Thu., Dec. 14, 2017, 11:24 a.m. Cost: $10-$12. Tickets available online through Ticketfly. Now in its fourth year, the Bartlett’s Christmas compilation album puts a local twist on holiday cheer, with Spokane-area musicians writing and recording holiday- or winter-inspired songs. To celebrate the album’s release, the Bartlett is hosting the fourth annual Bartlett Christmas Special on Friday. A track by Misty Mountain Pony Club, aka country duo Milo Krims and Sally Jablonsky, called “South of Town” opens the album. On “South of Town,” the pair sings about their winter checklist, which includes tasks like feeding the chickens and a little pony, roasting chestnuts on the fire, sledding “down the big hill to the cottonwood tree” and making a wish on the North Star, on a day so snowy they can’t get into town. On the cheeky “Hello Santa,” Miles Martin of Friends of Mine echoes the wishes of many 20-somethings and asks Santa to help pay back his student loans or for a little money to get a new transmission for his car. Scott Ryan, Jenny Anne Mannan, Windoe, Cedar and Boyer, Super Sparkle and Marshall McLean will also perform at the Bartlett Christmas Special. 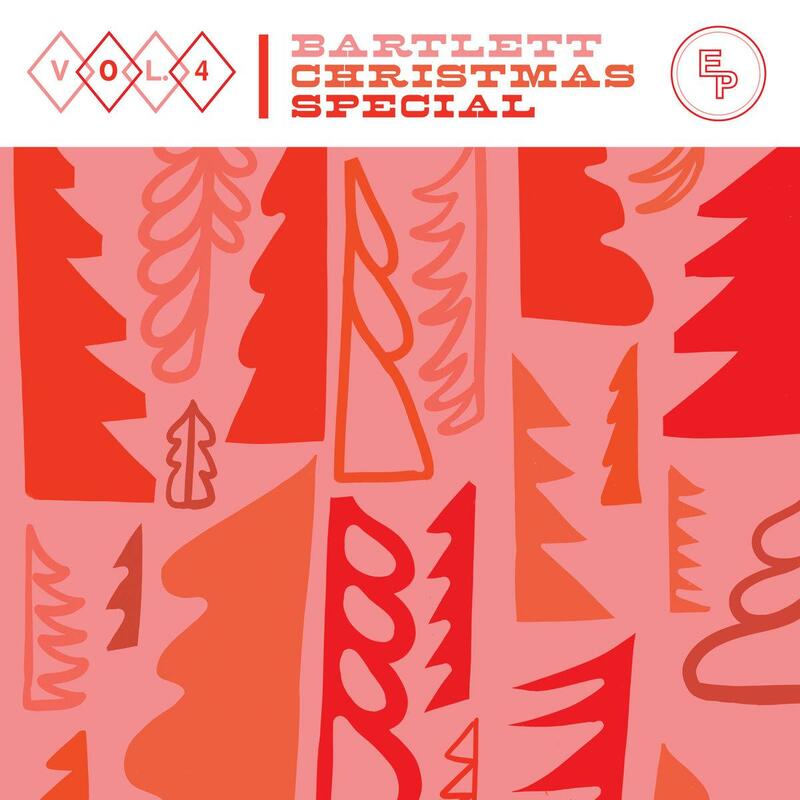 All four volumes of “Bartlett Christmas” can be heard at https://thebartlett.bandcamp.com/. Published: Dec. 14, 2017, 11:24 a.m.